Whether at home or on the course, play by a new set of style rules with the Oakley Bubba Watson Roman Polo. Made from melange jersey fabric, this modern Roman Polo gives you lightweight coverage with a super-soft feel. Plus, sweat-wicking O Hydrolix™ technology and ultra-violet protection keep sweat and the damaging effects of the sun's rays at bay. 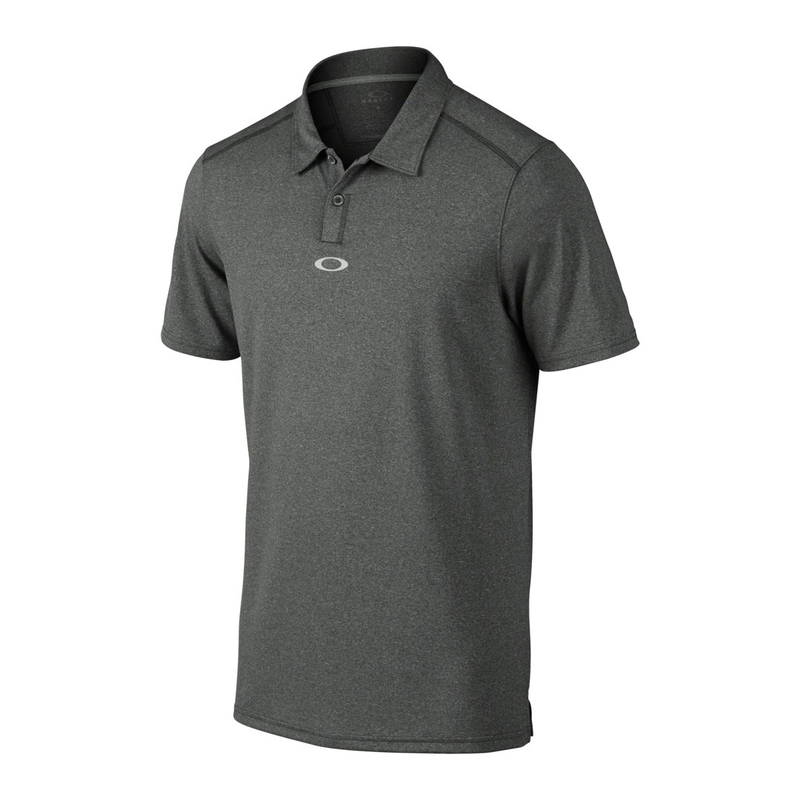 Built with an ergonomic construction and signed off with an ellipse and bark logo, this premium Oakley golf Roman Polo fuses form and style for total comfort on the course.